LUBEC, Maine (AP) A fishing-industry landmark on the U.S. National Register of Historic Places is going to be saved after being set adrift during a blizzard in Down East Maine. The Bangor Daily News reports that two contractors, a Canadian and an American, will remove the structure's remains from New Brunswick's Campobello Island. The remnants will be returned to the original site off Lubec, Maine. 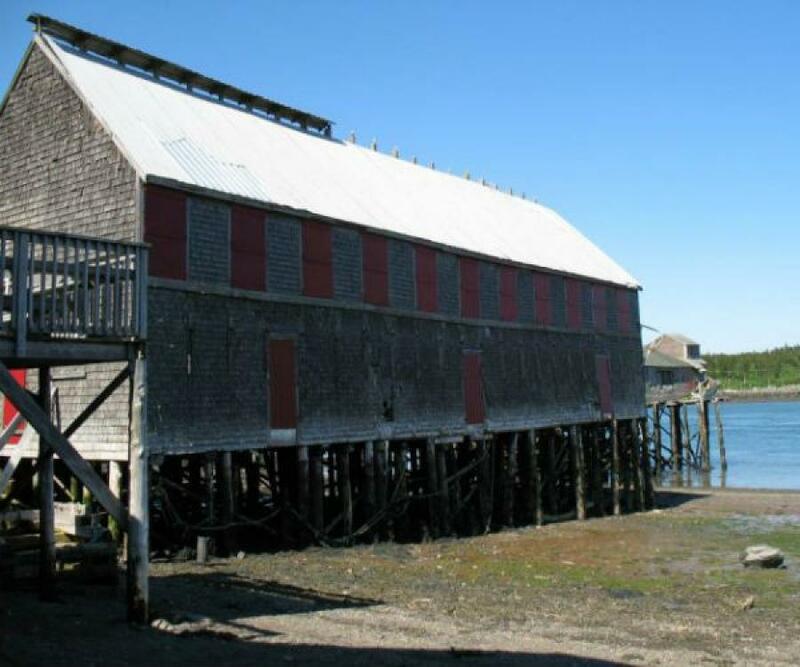 The shed is among five buildings that comprise the last traditional smoked-herring facility in the United States. Lubec Landmarks is trying to transform the buildings known as McCurdy's Smokehouse into a living museum to tell the story of the fishing industry and Down East Maine. Officials originally worried the structure could be doomed to deteriorate in the crashing surf because of legal tangles including salvage rights.